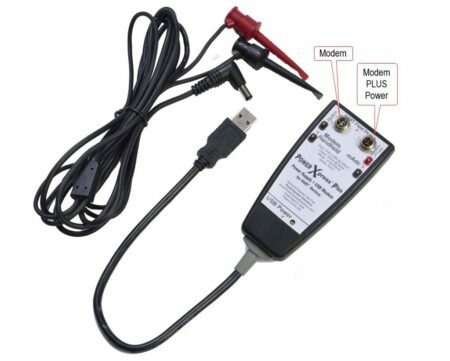 USB Power Supply Plus Built-in Modem – the all-in-one solution for fast, easy and reliable HART® device configuration. Ideal for field service, commissioning, engineering, training, table top shows, lunch and learns and demo cases! 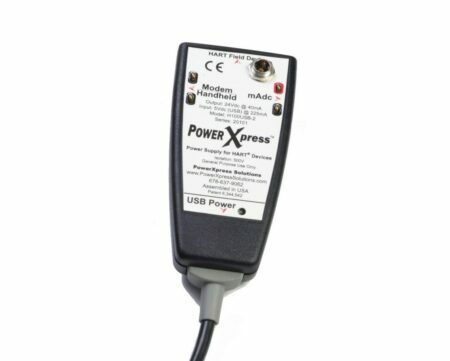 The PowerXpress® Plus USB Power Supply and HART modem is a complete and flexible PC communication link to HART networks and provides device power for commissioning, servicing, calibrating, or acquiring data from any HART instrument or transmitter. This external interface is compact and rugged for field use. Economical, easy-to-use, reliable, saves time and work smarter!